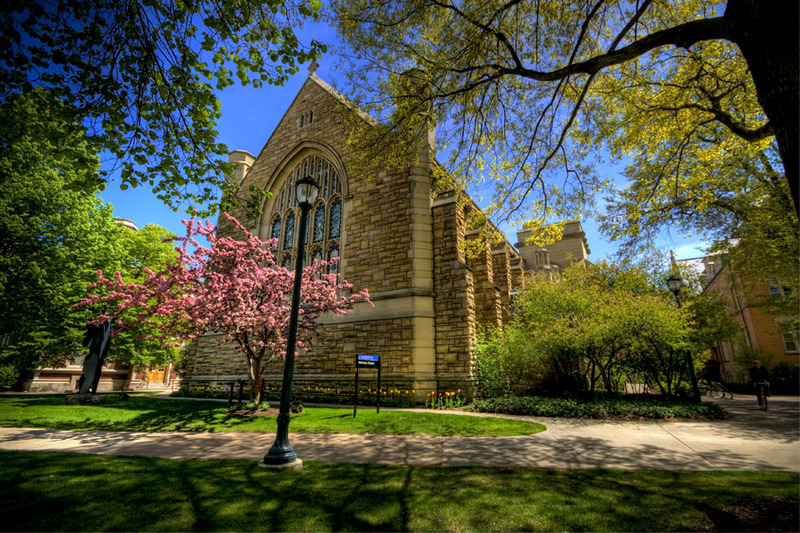 Today’s Photo is of the Florence Harkness Chapel located on the campus of Case Western Reserve University in Cleveland, Ohio. Harkness Chapel was built to honor Florence Harkness Severance, the only daughter of Stephen and Anna (Richardson) Harkness. The Chapel was designed by architect Charles F. Schweinfurth and construction was completed about 1901. This entry was posted on Monday, February 13th, 2012 at 10:11 am. You can follow any responses to this entry through the RSS 2.0 feed. You can leave a response, or trackback from your own site.